Today, is the official date that my baby, my new label, aere is born. 28th October 2014.
aere is now available online, and I am one happy person! Hehe. I know, I know. It's actually Latin for air. So it's pronounced as ey-ree or how you would say the word airy. When I was thinking of names for my label, I wanted one which was short, which was precise, which had a meaning. And to me, it was just a special and beautiful word. aere. Later on I was told that it means 'Honour' in the Danish language and 'Glory' in the Norwegian language too. So that's a very pleasant bonus too. Nature is such an abundance of inspiration. 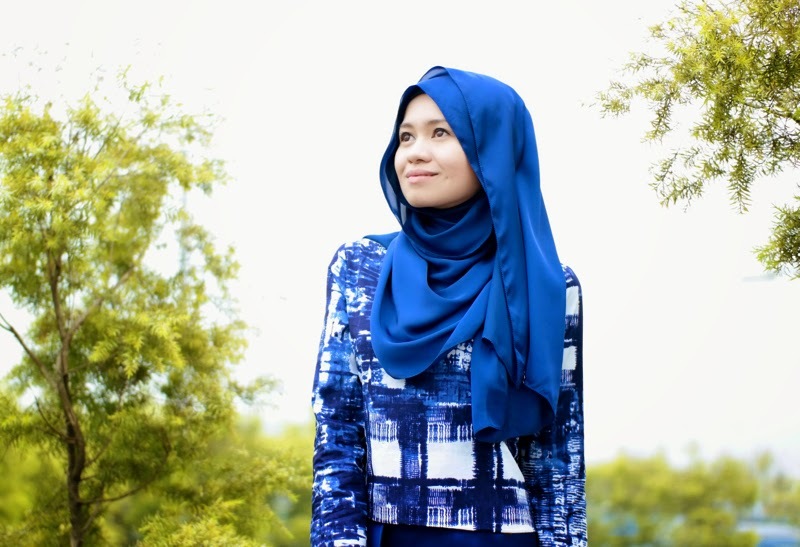 For this first collection, I was inspired by the breath-taking hues of nature. Maybe it's a bit obvious but the beach was my inspiration! Hehehe. Blue is the prominent colour, reflecting the sky and the sea. 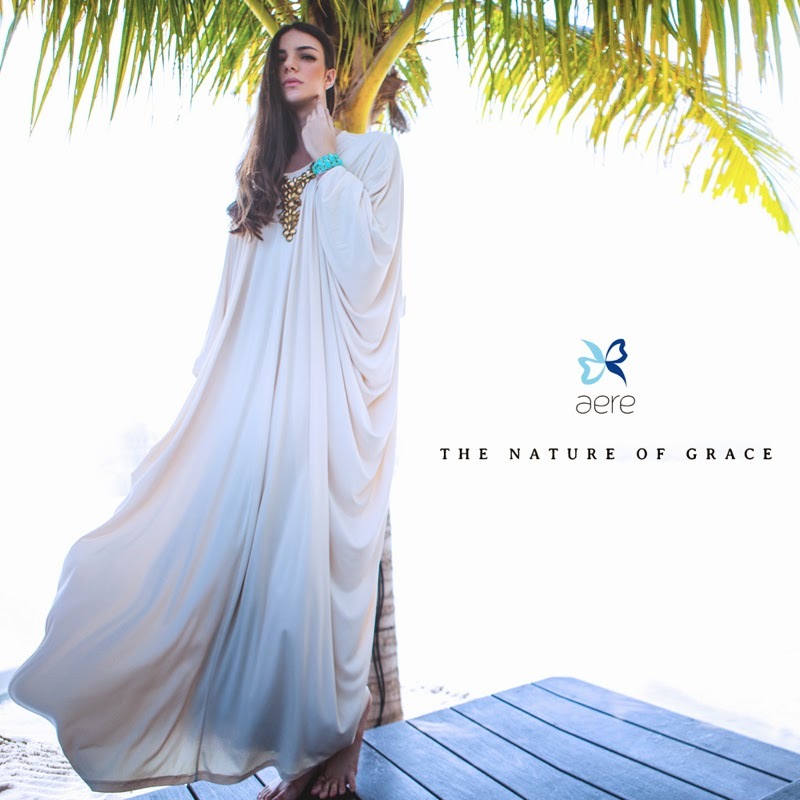 The sand is what makes the beach, so there are also shades of nudes, neutrals and browns too for aere’s first collection. I’ve also added just a sparkle of black to represent the starry yet luxurious mystery of midnight. 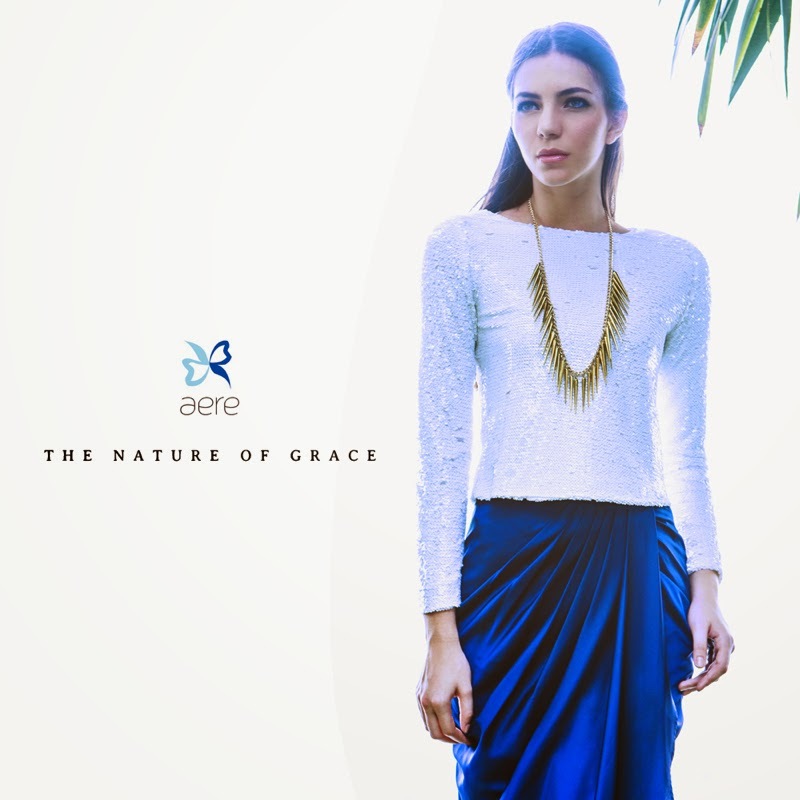 When I designed aere’s pieces for this first collection, I really wanted all its pieces to be very versatile, something that people can wear casually and formally. The ZEPHYR draped dress is something that is very casual and simple, yet to me its effortlessly elegant. But I also wanted the pieces to be versatile in a different way. The draped dress can be worn backwards for nursing mothers, or if you want the shiny zipperhead up front if you don't want to wear a necklace. The ZERENE sequin jackets can either be worn front-to-back or back-to-front to change a jacket to a classy, glittering top. Of course, the SATYR jackets can't be worn backwards (DONT TRY IT, IT WONT WORK!). But you won't need to. It's perfect for work, it looks and feels so classy, the textured fabric is just so luxurious. I'm not sure if the pictures can ever do it justice, but once you get your hands on it, I think you'll understand. And if you accessorise accordingly, it can look quite funky edgy too. With the zipped sleeves and the metal jacket, it's not your ordinary work jacket. Personally, I love them all, but if you twisted my arm to choose just one favourite, I think it's the ZERENE exclusive abstract printed reversible top that just about edges it. Yes, it is the one I am wearing in this post.I love it because the print is just artsy and abstract and very unique - it's supposed to be an exclusive print fabric which you won't be able to get anywhere in Asia. The nature of the cut also ensures that your print will be different from the next person. No two tops will be similar. It can also be worn as a light jacket. Anyway, I do hope you enjoy the pieces. Do let me know what you think of them here in the comments section, and don't forget to hashtag #wearaere when you wear them! Thank you everyone for the support. I'm really nervous, yet very excited! i want the blue skirt ! how darling! CONGRATULATIONS on the launching :D :D :D Genting pics, i know!